This is the perfect time of year to get your home or office organized. Most people think that to get properly organized it has to cost an arm and a leg, but it doesn’t! 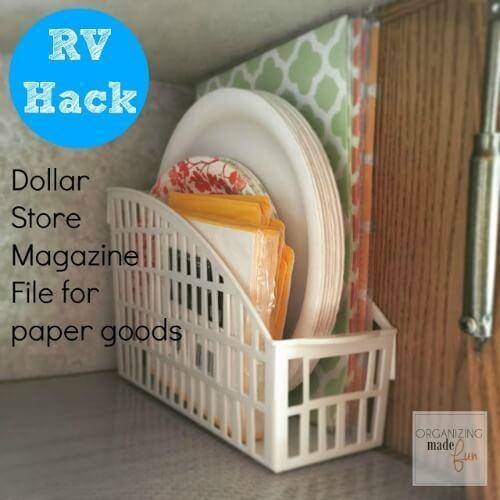 Here is a nice roundup of ways to use the dollar store organization hacks to get everything in place. Organize Your Spices with this neat dollar store jar idea. Give your kids a great little-organized space to do their homework with ease. This is such a simple system to use to keep track of your kids school papers. This idea is one worth bringing to the table because it’s so simple but yet worth doing. There’s nothing worse than having bits and pieces of a sippy cups all over this place. This idea keeps everything in a central location. This is a simple way to keep gloves and scarfs in a safe organized manner. Create more storage with this simple shelf idea. This DIY tiered tray is ideal for holding jewelry and other small items. Magazine files have many more uses than just keeping magazines in them. This ribbon basket storage makes it easy to keep your ribbons and products like it available for easy use. 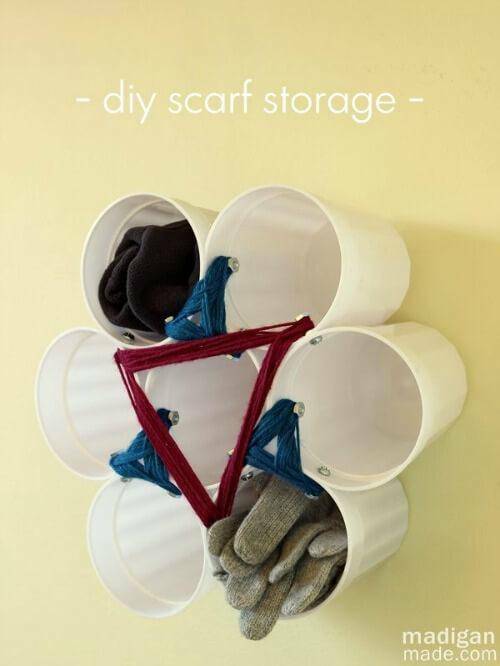 This idea is perfect for keeping the small items needed for sewing and other crafting products. Storing rings in jewelry boxes can take up a lot of room, but this handy idea will keep your rings looking sharp. If you’re a quilter, you may not have thought of this idea to separate your quilting pieces like this. 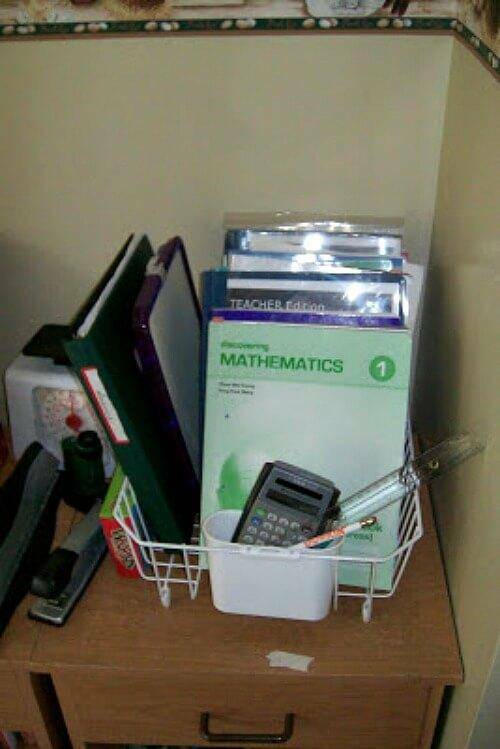 This is an ingenious idea for keeping kids school stuff organized in a neat manner on their desks. There’s nothing worse than having hats go missing or even worse crushed due to improper storage of them. This takes care of both of those issues with ease. Couponing requires diligent organization and this system certainly makes life uncomplicated. Honestly, this is an idea that not many people would have thought of for storing makeup. This organizing hack to me adds some elegance to a bathroom while providing extra storage space. Cut down on some of the desk drawer mess with this sharp hack. Hair accessories are not a simple thing to keep up with and this idea makes it look effortless. Also, don’t miss all our Awesome Beach Hacks for Busy Moms! Perfect if you’re planning any trips to the beach this summer! Thanks for sharing my How To Organize Spices post! OMGEE!! I love, love, love the makeup inside the cabinet door idea. You can put anything in there actually. I’m thinking a different bag for each teen boy with their toothbrush w/ prot. Covering of course ,deodorant they HAVE to use the same exact ones and this is perfect for keeping them separate and freeing up space in the med cabinet. Super love this especially for keeping toothbrushes away from toilet spray. Tysm ?